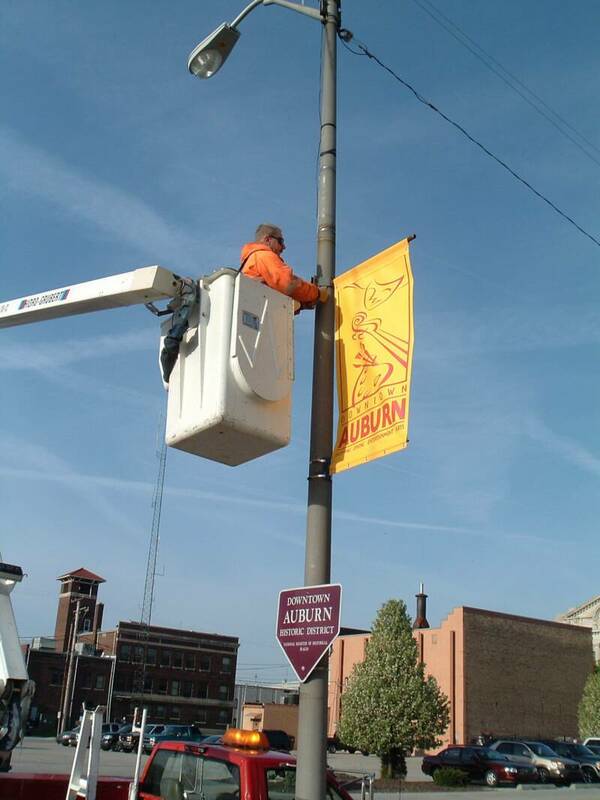 DABA & Auburn Main Street sponsor and support many community events throughout the year that take place in Downtown Auburn. Even though these events take place in the downtown, the benefit of having a thriving and active downtown is realized by the entire community as Auburn has become a destination for tourism and a favorable community for future business development. All of the events are open to the public and are designed to bring people together and foster the sense of community pride. Please make plans to attend the events listed below. If you would like to participate in any of the events please contact us for all the details. Click on event name below for more information. 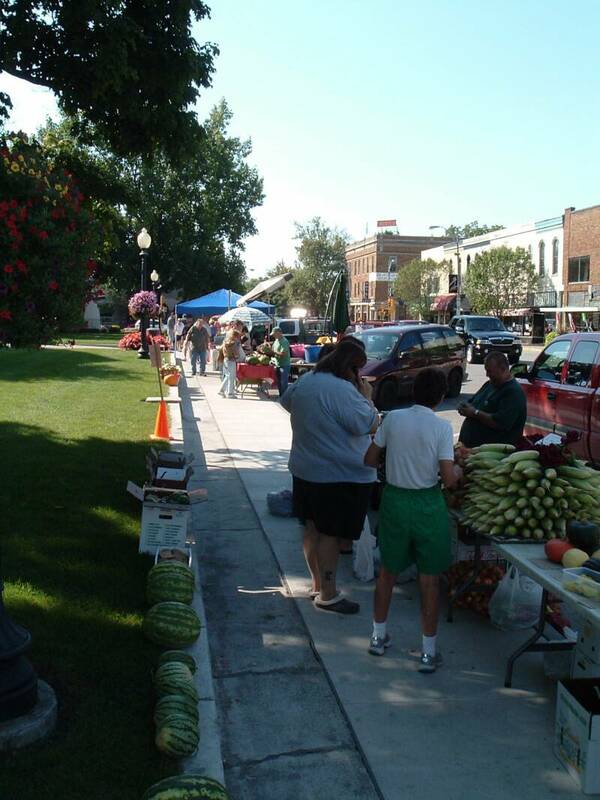 Farmer's Market- sponsored by DABA. May through October each summer. South Main Street-Courthouse Square. Cruise-In to Downtown Auburn-Sponsored by the DeKalb Chamber Partnership Auburn Main Street, & DABA-Held monthly May through Sept.
"Discovering Historic Auburn"-presented by Auburn Main Street, The DeKalb County Visitors Bureau & KPC. Held annually in May. "Girls Night Out"-shop.sip.taste- sponsored by DABA. Exclusive shopping events held at participating businesses. Summer Art Exhibit-outdoor art on display. June through Labor Day Weekend, presented by Auburn Main Street & DABA and featuring art by local and regional artists. "Strawberries in the Park"-sponsored by the Auburn Garden Club. 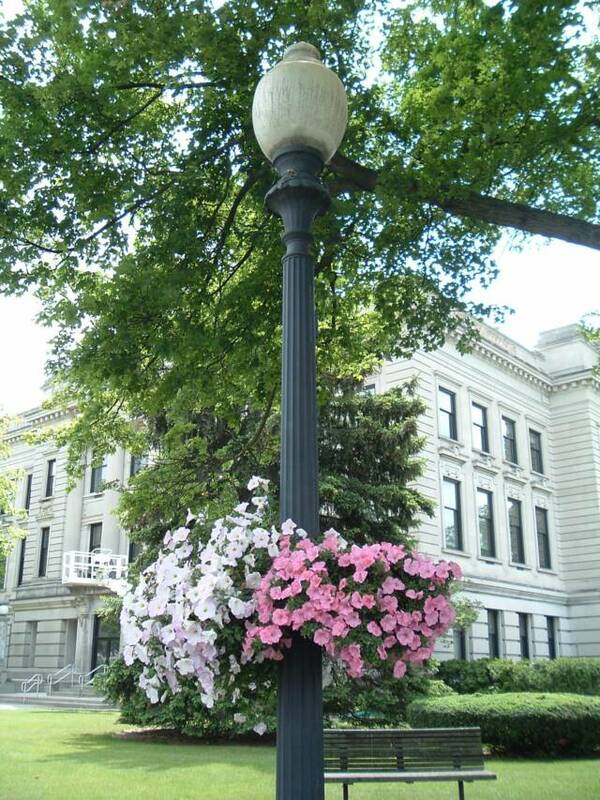 Held at the corner of Cedar & 7th Streets in Downtown Auburn. Courtyard Park. "Halloween in Downtown"- sponsored by DABA. Held on October 30th or 31st each year. Trick or Treating for kids at participating businesses. 4- 6 pm. Gingerbread Festival - sponsored by DABA & Auburn Main Street. Annual event for kids & adults- Held in December at the First United Methodist Church in Auburn. 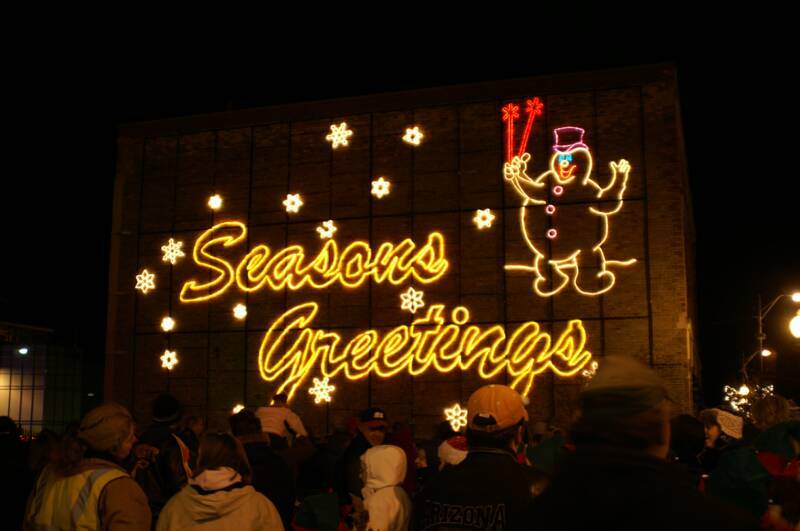 Annual Downtown Auburn Christmas Parade & Lighting of Frosty-sponsored by DABA. Held annually the Tuesday before Thanksgiving.